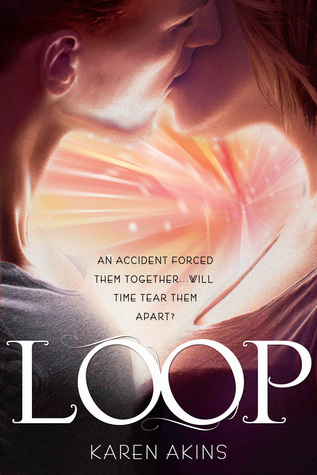 I really wish that there could be more time travelling stories that are as good as Loop. Things that worked: Akins manages to place the reader immediately in the action of the narrative, without leaving the reader behind with such fast pace explanations of time travel. Not going to lie though, having musket fire on the first few pages really had me wondering what it was I was getting myself into. Basically, in what is “our” present, there are time travelers called Shifters who can move back and forth in time, because their bodies are just built for it through genetics. There’s a whole education system built around these abilities, and evidently some kind of prejudice against them based out of jealousy. I kind of wish that had been more explored, rather than leaving everything up to the mystery leading to the turning point. 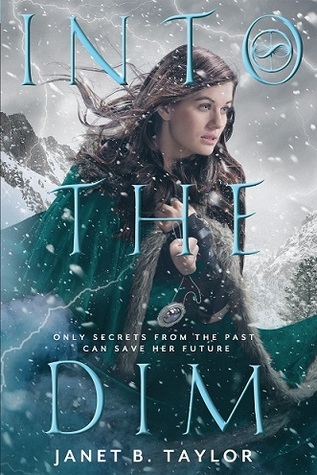 I really liked that Bree had a very strong voice throughout the novel, and that while her story continued to evolve she kind of faught it tooth and nail. I know, we are supposed to want a character to grow and become their true self through the course of a novel, but man, it was fun watching her try to resist all of the trouble that life and time kept throwing at her. Akins’ debut novel manages to handle time travel without being super convoluted, and with specific rules that remind me of Doctor Who. Granted, some of Bree’s “accidental” encounters can be arguably more Marty McFly-esque than The Doctor. Although, I’m pretty sure the Doctor (minus all of his interactions with himself in specials) would warn pretty harshly against messing with events in her own timeline, but Bree still manages to do this…and it is a tad confusing. I understand that it was the point to be confusing, but it also felt really bogged down in some places. There is a sequel coming, but when we essentially learned what is in Bree’s future in Loop, then something drastic is definitely going to go down. Also, Bree & Finn: That one comment was very Rose and the Doctor. Fun and fast read, even if I did have to stop and make sure I knew which timeline was happening. ENTER TO WIN A COPY OF LOOP. Well, I can honestly say that after the first two travelling pants novels, they just couldn’t keep my attention. Although I don’t attribute that to Brashares’ writing, I imagine it is because I was at a pivitol reading age that I just grew out of it before I finished the series. 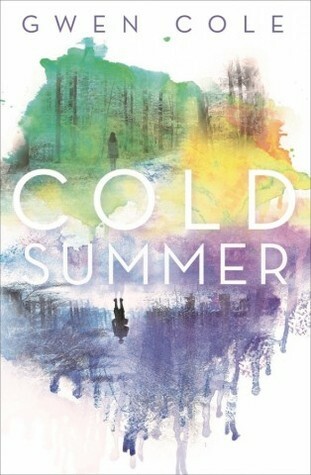 So when I found out that Brashares had a new novel coming out for young adults, I was a little surprised and taken aback since I couldn’t possibly imagine the author of the travelling pants, that I read back when I was a freshman in high school, could possibly give me a story that would keep me hooked. confused me, because I just thought that eventually we would get Ethan’s side of the story again at some point, but nope! Nothing. So really what was the point of the prologue in his POV when it would have made for a good reveal later in the novel, new knowledge for the reader as well as Prenna? I am a huge Doctor Who nerd, so the entire narrative being centered around the idea of one specific event effecting an entire possible universe is absolutely fascinating. Unlike Doctor Who, Brashares’ timeline is a little bit muddled, and the entire idea of Traveler One or Patient Zero are not mentioned until almost three-quarters of the way through the novel, and they turn out to be the turning point in the whole story. Plus, Brashares subscribes to the strict cause and effect idea of history and the future, which considering all of the different possible time streams, doesn’t necessarily make sense. I really wish that this had been a novel that looked at a few different possible futures based off of the main event that Prenna and Ethan prevented. I think it could have been fairly groundbreaking in that sense. 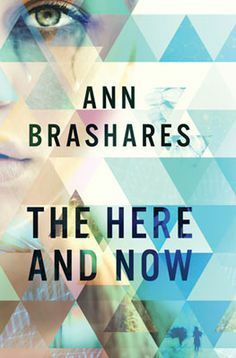 Overall, I think that Brashares novel was a great idea and some parts were extremely well executed, but I can imagine a few ways that it could have been better. Since I was still hanging on until the end, I’m going to give The Here and Now 3 solid Bards. 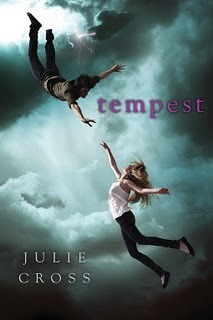 Tempest had a good start, then sort of lost me for a few chapters then got interesting again. I thought the premise was ok, I still don’t fully understand how in a half jump your interactions do not alter the future nor to the people you interacted with remember those interactions. That doesn’t seem logical, but neither does time travel so I guess that’s ok. I liked that there were well thought out plot points and story lines, I thought that it added depth and versatility for the readers. As for the characters, they were fine. I loved that Holly was a gymnast, only because I was one too back in the day. Jackson was pretty well developed and stayed true to his age (19), and his apparent upbringing (as a rich kid). I thought the author’s choice to have him work a blue collar job was interesting and to have him fall for someone not in his socioeconomic status was good. Cinderella-esk without the sappy “I will take you from nothing to everything” stuff, that is so common in literature. I wish we had gotten to know Adam more, I loved his character. I thought the relationships were portrayed really well between Jackson and everybody. I hate when a book makes things seem perfect. It is nice to not only see the flaws of the main character but to have him discover them as well. It adds that human factor to the book and makes it relatable to the reader. I think the most heartwarming or captivating part of the book for me was Jackson reliving and visiting his sister. What a powerful and a great concept, who wouldn’t want to jump back in time and relive good memories with a dead loved one? And there was a heart wrenching scene towards the end that had me sobbing while reading it. That for me was better than the love story between Holly and Jackson, or the father/son story or even Jackson discovering his abilities. That made the story. I did notice that there were other books in the series, however the ending of this book did not leave me needing to read those necessarily. I appreciate that I have a choice as to read the next book or not, and not feel like the story was incomplete in the first book thus forcing me to read the next to get closure on the characters. Overall I liked the book, not loved it but it’s worth a read. What do you all think?